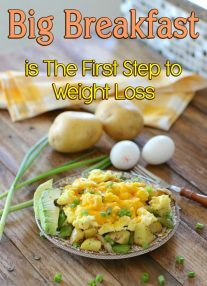 What I will discuss is something that I get asked a lot during the year and that is, “What’s better for losing weight, cardio or weight training?” Now I’ve read numerous articles saying one or the other is better and I must admit that they all have valid scientific evidence to back up each claim. (These are just to name a few.) One published report does a very good job of pointing out the weaknesses in the Duke study but also mentioned some of the strengths of the study as well. But for now let me get right to the heart of the matter and tell you my beliefs and what I think and even feel about this “chicken or the egg” question, (like the world is waiting to hear what I think)—-but here goes. I believe along with some research to help back me up and by seeing people workout with good anecdotal evidence, that both combined together (which is called “concurrent training”) and done correctly can help one reach their weight loss needs and goals. Now the key words here are “done correctly” and a lot of training programs are simply not. My favorite because it does so many positive things. 1st: It builds muscle and muscle is much more dense than fat. 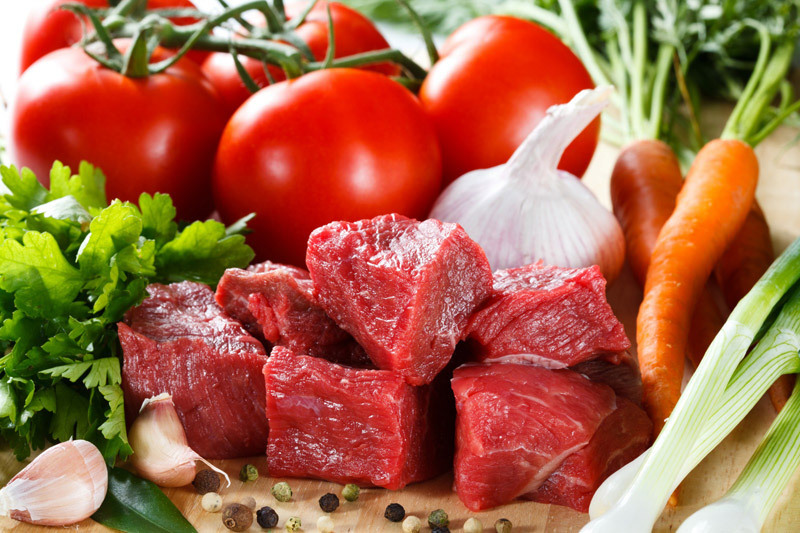 1kg of muscle will take up less space than 1kg of fat– so 5 pounds of fat is going to take up much more space than 5 pounds of muscle. That’s why so many people come to me and say, “I haven’t lost any weight but my clothes are sure fitting a lot looser”. Oh really! After a really good 6-8 week weight training program that’s what should be happening. 2nd: Excess Post- Exercise Oxygen Consumption (EPOC) or simply put, the “After Burn”. Resistance Training increases one’s metabolic rate depending of course on the intensity of the training session and this “after-burn” can last up to 24 to 48 hours afterwards. While “Steady State Cardio” does burn more calories in the same time frame, however once done you are done with burning calories. Steady State Cardio has no EPOC at all! Not so with intense weight training, resistance circuit training or intense interval training. The after-burn can last for hours! Increasing one’s “Metabolic Rate” is how fast your body burns off calories and this is one of the keys to weight loss. Resistance training does just that. 3rd: Having more muscle also increases one’s “Basal Metabolism” or the amount of energy you burn at rest (very similar to Metabolic Rate). Actually, to be more precise, the more muscle you have or carry, the higher your resting energy expenditure (REE). Since your REE is a very big part of your total energy used in a given day, it can have a big impact on just how many calories you are burning! That’s why ladies need to put on muscle and also get shaped/toned. 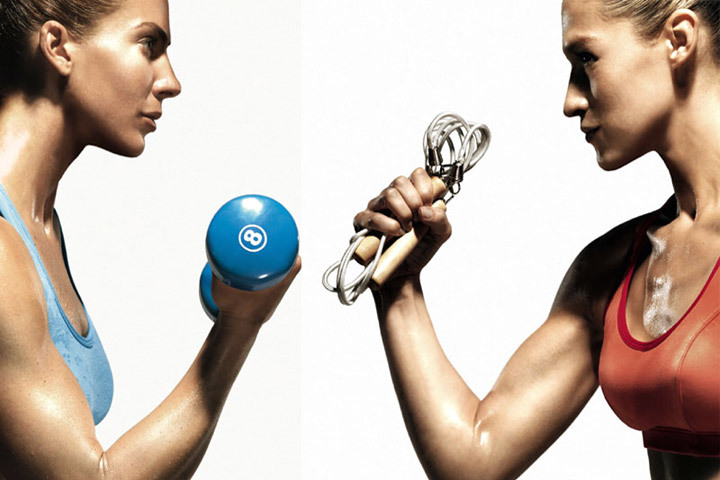 The shaping and toning comes from having more muscle—which has shape—fat does not! The body requires a lot of energy to break down and to rebuild muscle, depending on just how much muscle you have. Helen Kollias in an Research Review entitled: “Is Cardio Better than Weights for Fat Loss” does an outstanding job running the numbers on just how much energy is burned depending on body weight, activity and calories taken in. If interested then go to that article for the details, but I must warn you, if you have a weak stomach for math don’t attempt, just take my word for it that the more muscle you have the more likely your body will be an energy consuming machine! I could go on and on about the benefits of weight training however what I have listed will be enough for now to prove my point. 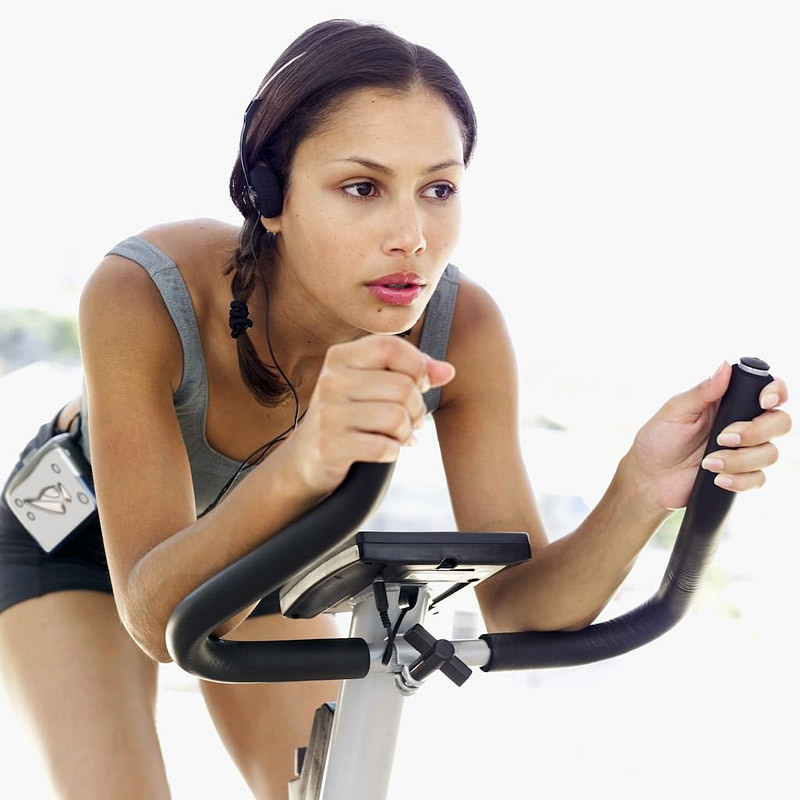 1st: and foremost, the steady state Cardio as mentioned above does burn more calories in the same amount of time with less energy expended than weight training. However in the final analysis weight training burns more because of the EPOC. Remember, the after burn makes all the difference in the world and with Steady State Cardio you don’t get that. 2nd: I can’t think of a better place to start for a novice or beginner thinking of starting a fitness program for the very first time than some simple form of cardio. It gives someone confidence and helps prevent intimidation by the more advanced people around them in the gym. However, this is only a short 2-3 week process. After this, it’s on to adding a simple circuit resistant training program. If they do decide to stay on this treadmill program for 30-40 minutes 3 times a week, then the average weight loss will be 4 pounds in 8 months! Have fun wasting your time!! 3rd: One of the best things cardio does, even the steady state, is that it causes your lungs to process more oxygen with less effort and your heart to pump more blood with less beats and with this causes your blood supply directed to your muscles to increase. In other words it’s a great place to start to exercise your heart! 4th: When performing high intensity cardio such as Interval Sprinting, going hard on a piece of cardio equipment such as Concept 2 Rower, or even an Elliptical for 15 to 20 minutes or more, then with that type of cardio it’s a whole new ball game. 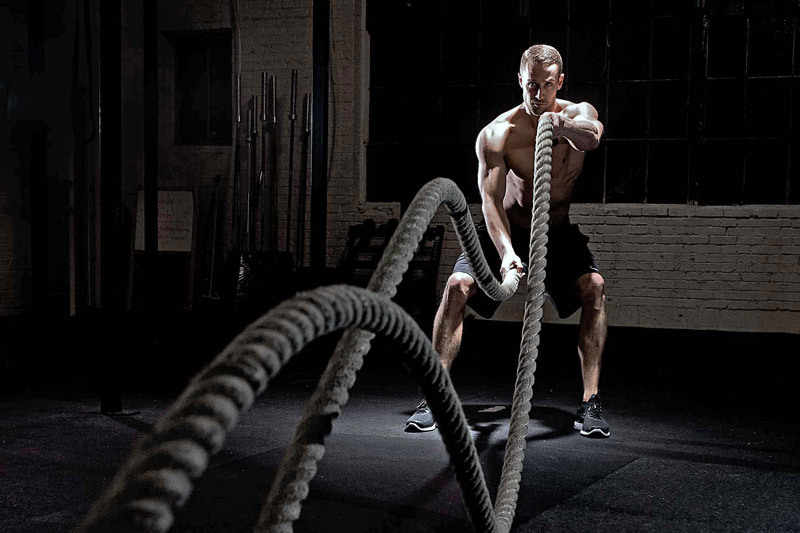 This high intensity cardio has the potential to really jack up your “metabolic rate” and give you more results much like an intense resistance training program. Anyone who is even thinking about starting an exercise program for the New Year must also consider modifying their food intake. It’s not quite about how much they are taking in but what they are taking in. This article is not to tackle the subject of Nutrition; however I will say that one must start with limiting the amount of sugar that is taken in daily. It’s not the saturated fats that are making Americans overweight but the amount of sugar that we consume. Limiting Sugar is a great place to start! 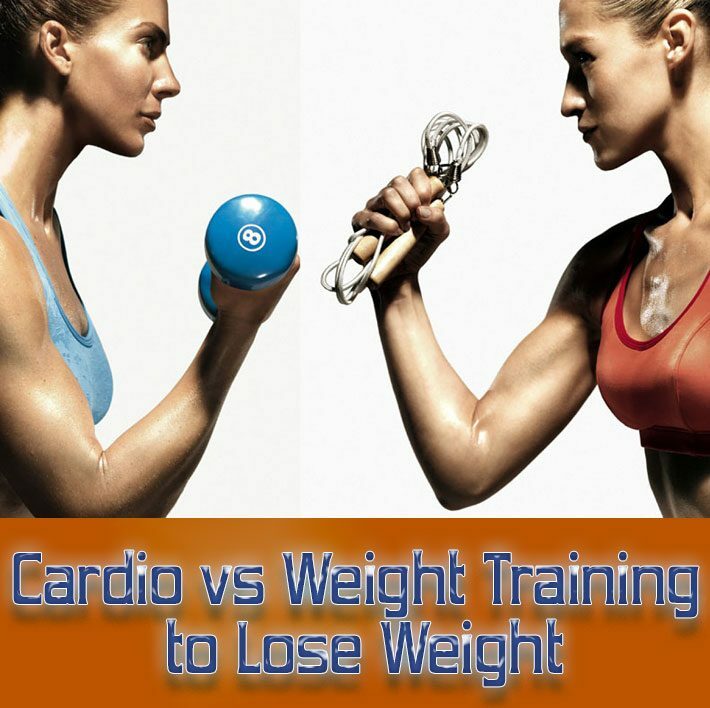 As I stated above, research has documented that “Concurrent Training” or training both cardio and weight resistant exercises contributes the most when it comes to weight loss. But what’s the best way to incorporate both if that’s the best way to get results? Several ways actually, picking the one that’s right for you is the key. I always get the question, is doing cardio better after I lift weights or before? And my answer: Afterwards and here’s why. You need a lot more energy and explosive power doing your weight training. Performing your cardio first would rob one of that energy. Plus your weight training saps up your quick energy stores so doing your cardio last in most cases would get to your fat stores much sooner than if one did their cardio first. Circuit Type Weight Training: Due to most doctors knowing very little about strength & conditioning, they tell most everyone that they need more cardio to exercise the heart. 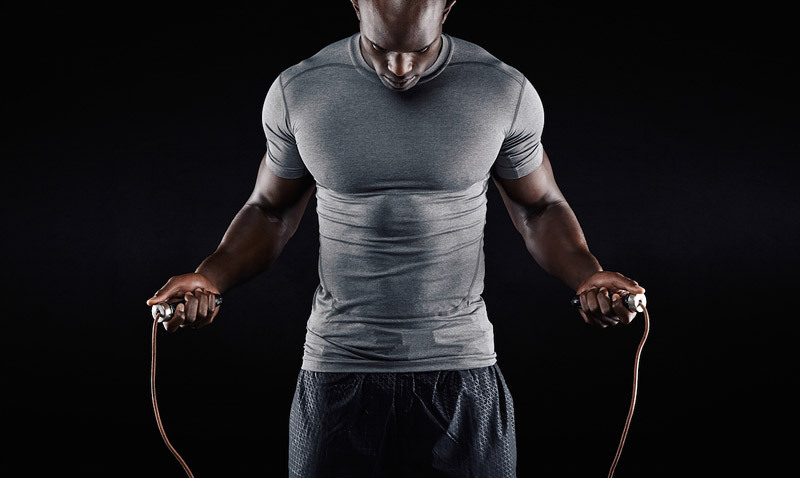 However circuit training (performing 3-5 exercises in a row without stopping) can get your heart rate up just as high, and if one goes 4-5 rounds of a particular circuit then you’re keeping the heart rate up just as long. I like this for the ladies especially because mixing in the cardio keeps the amount of weight lifted down for those who may tend to put on more muscle than others. I would love to have that problem! Crossfit: I like Crossfit because of the combination of what we’ve been talking about, combining resistance work with cardio—high intensity cardio! But just make sure that you’ve got a good instructor to set you up with a program for your level of fitness. Cardio Incorporated into the Weight Training Program: Talking about getting your heart rate up! Try performing a set of squats (let’s say 10 reps) then without rest going over and jumping on a stationary bike for an all-out 30 second sprint at a resistance level of 15 and perform that for 5 sets, or go over and push a sled like the Prowler for 20-30 yards. Now this is a very advanced, a high intensity way of combining the two but you get my point. Another example is something that I do with a lot of people is combine 1 or 2 weight training exercises then have the individual choose a piece of cardio equipment and perform 30 seconds to 1 minute on that machine followed directly by 2 other weight training exercises. 3 to 5 rounds of that circuit with 90 seconds of rest between each will jack your heart rate up and give you an “after-burn” that you will feel all day! Now when you do cardio by itself I would suggest 3 different types. Doing the same cardio program is like performing the same weight training program day after day. It will kind of get boring plus the body will get used to what you’re doing and can adapt which can lead to minimal progress. 1st: Yes, good old steady state cardio with your heart rate getting or staying around 60-65% of your max heart rate. 2nd: Interval training: Did you realize that Olympic Sprinters have less body fat than distance runners? Why, because sprinting builds muscle and fires up that good old metabolic rate! So try sprinting for example: 30 seconds on cardio machines such as the stationary bike, elliptical, Concept 2 Rower, or even the treadmill or on the track, rest 60 seconds then perform again times 5 to 10 sets depending on your fitness level. The time can be more or less and once again depending on your fitness level. This will get your heart rate up around 85-90% of your max heart rate for another great metabolic intensifier. 3rd: You can also go all out for anywhere from 12-20 minutes on the cardio machine of your choice. See how many meters you can row in 12 minutes or how far you can run in 15 minutes. It’s your call but remember that the time will dictate your intensity. You have to fight through it with your heart rate maxing out at 85 to 90%. Choose a different cardio regimen each session or depending on how you’re feeling that day will also dictate the type of intensity you select. So there you have it; cardio after or jump in with some cardio during the weight training workout to get you heart rate up even more. The key is what works best for you, your fitness level and your needs and goals. It’s completely true. I started weight training back in October and by February I saw definition, strength and muscle increase but saw almost no fat loss. If there was it was minimal. So from beginning of February I started jogging every night and by today I have lost around 10lbs in weight or approx 10lbs. I definitely vote cardio is the fat burner.